BJP leader and Union Minister Arun Jaitley returned to India on Saturday after undergoing treatment in New York. “Delighted to be back home” he tweeted upon his return. 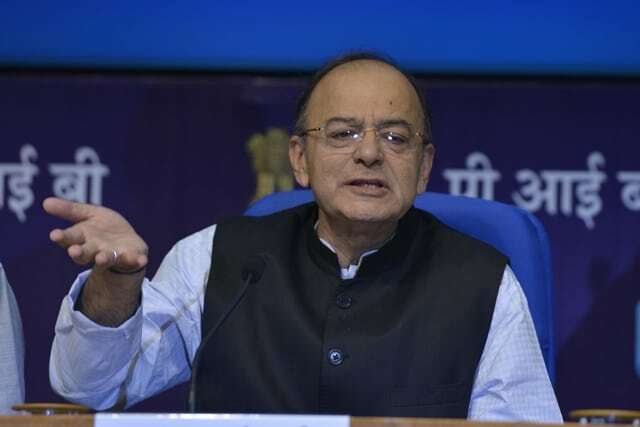 Jaitley, who is currently minister without portfolio, underwent renal transplant last year at the All India Institutes of Medical Sciences (AIIMS) in New Delhi. Although Jaitley was away from India in the past few weeks, he has remained active on Twitter and was regular with his blog posts. In his absence, the responsibility of the Finance Ministry was given to Union Minister Piyush Goyal.